Lithuania: The Methodist Church came to Lithuania in the early 1900s and was thriving there until the Soviet occupation began in 1944. For the next five decades the church went underground and it wasn't until the early 1990s when a fact finding team of United Methodists arrived back in Lithuania that it reemerged. 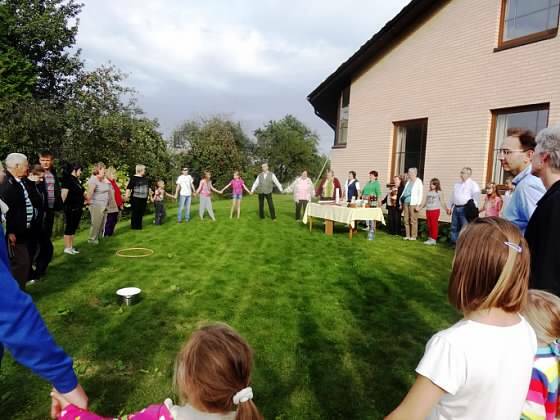 First Church is an “In Mission Together” Partner Church with the United Methodist Church in Pilviškiai a village of about 3,000 in southwest Lithuania. As partners, we covenant to be in mission together by listening to one another openly and without judgment, understanding and becoming sensitive to each other's cultures, exploring the "true connectionalism" of United Methodism, sharing resources in response to spiritual and material needs, and sharing the love of Jesus Christ through ministry together. In addition to some financial support that is part of this partnership, we also send teams to visit and build relationships in order for them to learn about our culture and for us to learn about their culture. An important part of this is the sharing of faith stories and spending time together. Our first group traveled to Pilviskiai in 2013. In early 2014 we began doing joint Skype Bible Studies together. In the summer of 2016, we were fortunate to host five Lithuanian youth and one pastor in what we deemed a "Reverse Mission Trip." It was an enriching experience for all involved! Check out the testimonies from our host families here. 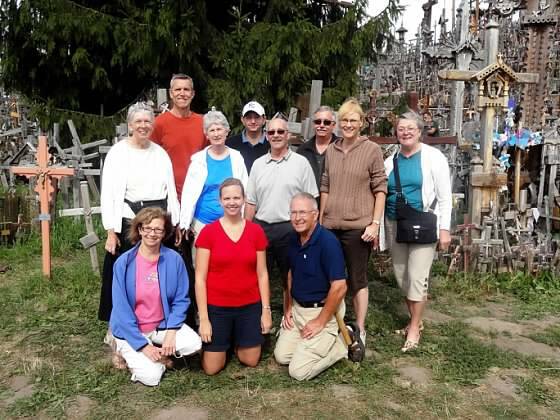 Groups from First Church traveled to visit our friends and faith partners again in 2016 and 2017. 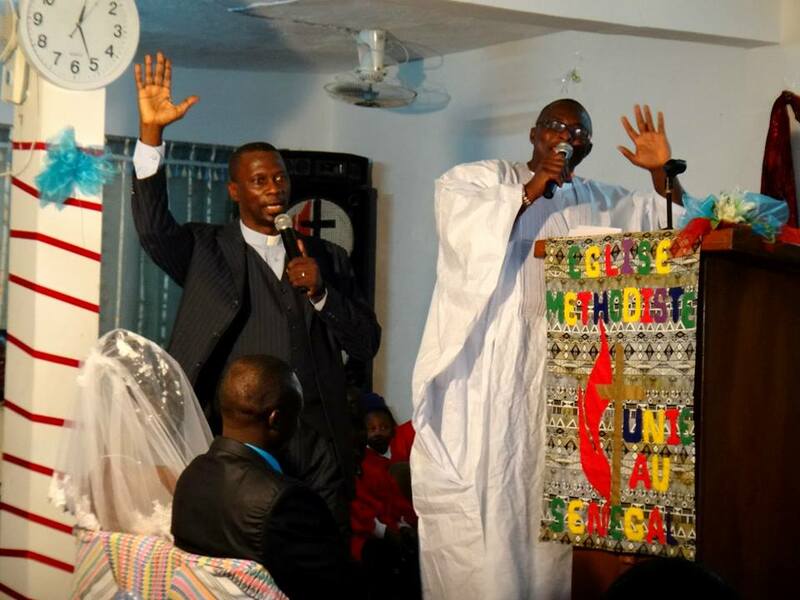 ﻿Senegal: The United Methodist Church was invited to Senegal, a nation that is 95% Muslim, in 1989 by the government as they became aware of the mission work they were doing in other countries in West Africa. Nine years later, in 1998, the first United Methodist Church was dedicated. Pastor Tony Fuller led the second Volunteer in Mission Team to visit Senegal from the U.S. in 2007 with 9 friends from around Wisconsin. 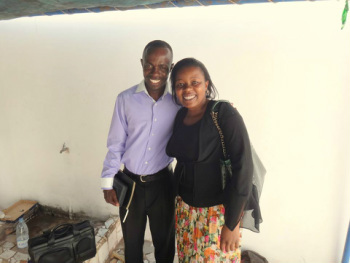 Since then, he has lead multiple mission teams to Senegal including many from First Church. 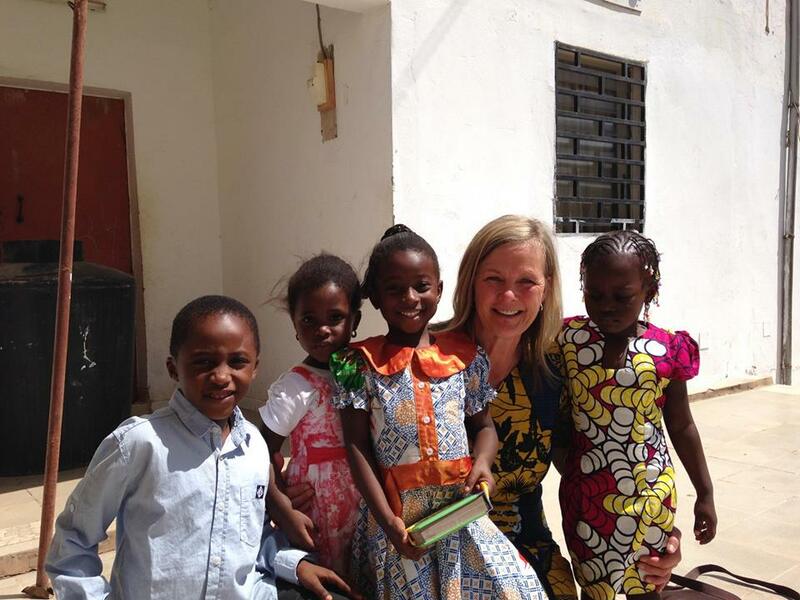 We continue to support the Senegal mission because through our connection, our prayers, and our financial support. The current United Methodist Missionaries to Senegal, Bill and Gwen Gibson, were part of one of Tony's mission trips. Some of the ministries in Senegal include Women's Skill Centers where girls and young women learn sewing skills, an Agricultural Mission where best practices for food production is taught, Feeding Ministry for young children, and a Women's and Young Men's Prison Ministry which cares for those who are incarcerated. 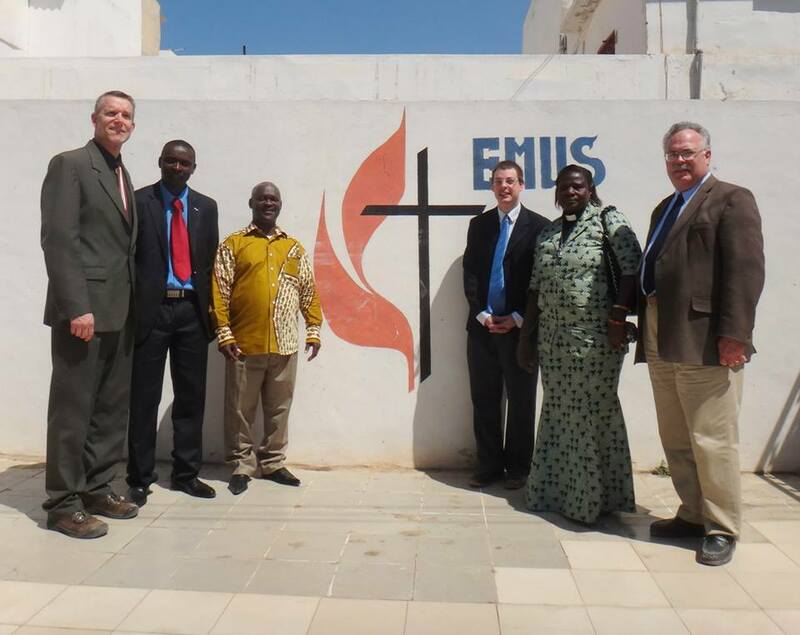 First Church partners with 8 other UMCs in the Greater Fox Valley to support the church in Senegal. Each summer, a golf outing is held as a fundraiser for the Senegal Mission and members from various Fox Valley United Methodist Churches participate in this fun fundraising event. Andrew and Jolita Erbele, Pastors in Pivilskai and Kybartai, Lithuania. With some of our younger friends! Video from recent Skype Bible Study with Pilviskai UMC-"We Love Because God First Loved Us"
Become a Friend of the Senegal United Methodist Church on Facebook!